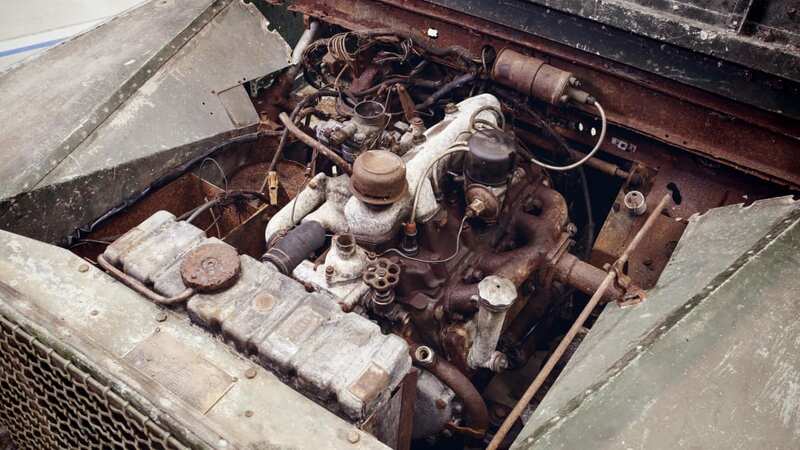 Back in 1948, Land Rover unveiled its first vehicle, the Series I, at the Amsterdam Motor Show. It brought three pre-production examples to show off, which had unique features compared with the mass-produced models, too, such as thicker aluminum body panels, a galvanized steel chassis, and a removable cargo box. Those little SUVs kickstarted one of the most hallowed names in off-roading and luxury, and they led to the dearly departed (for now) Defender. But along the way, one of those very first Series I SUVs disappeared. 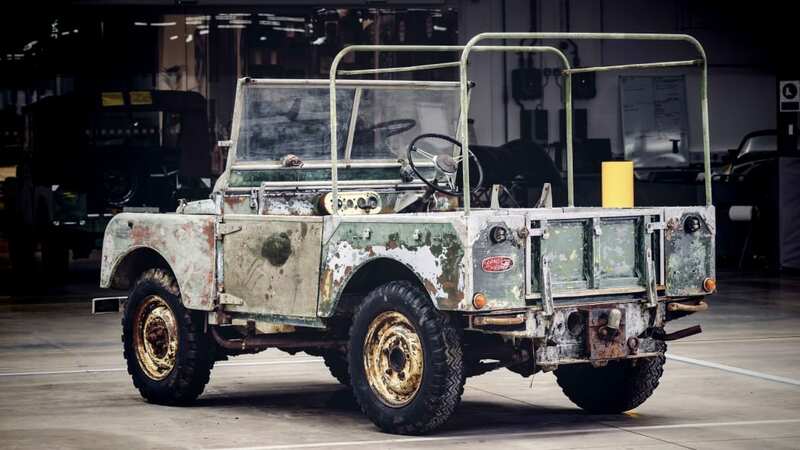 Land Rover rediscovered it, and announced that it will restore it. This extremely early Series I is shown above. 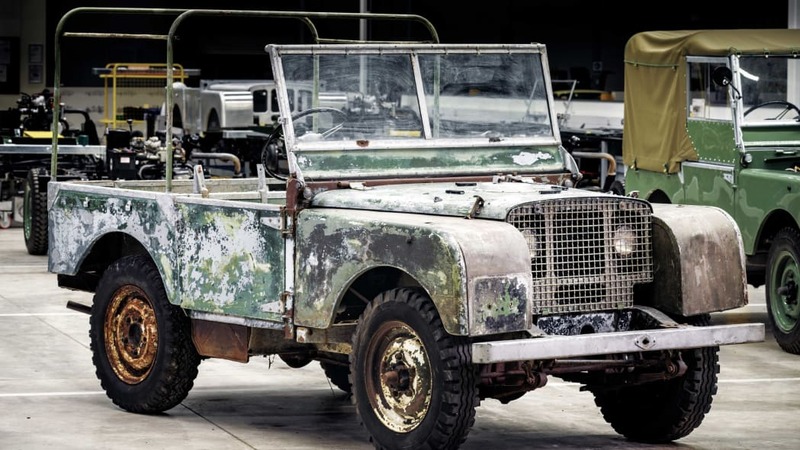 According to Land Rover, it was being used regularly into the 1960s, but was then neglected for decades, sitting in a Welsh field for 20 years where it was used "as a static power source" until the engine seized. It was then sold in 1988 to someone who intended to restore it, but the restoration project never began and it sat in an English garden. Eventually, Land Rover obtained it from its resting place near where the Series I was produced in Solihul in the U.K. The company has actually had the vehicle for a little while before now, since 2016, and has been researching it to confirm that it was the SUV it suspected. 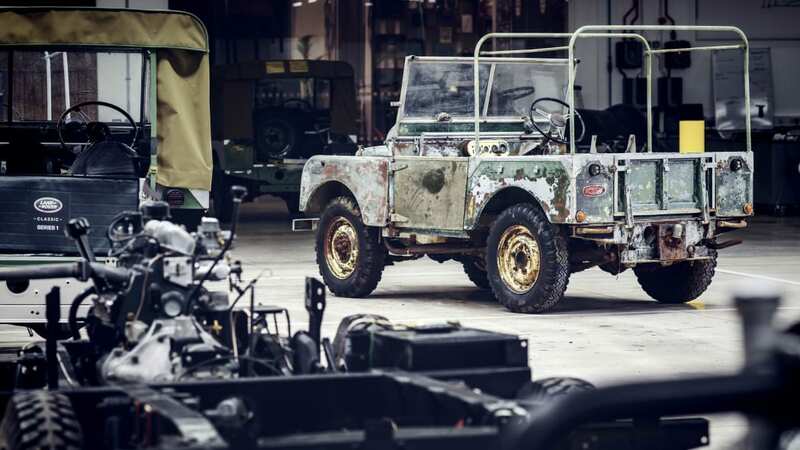 Now that Land Rover has the Series I prototype and has verified its history, it will have the Jaguar Land Rover Classic division begin "sympathetically" restoring it. 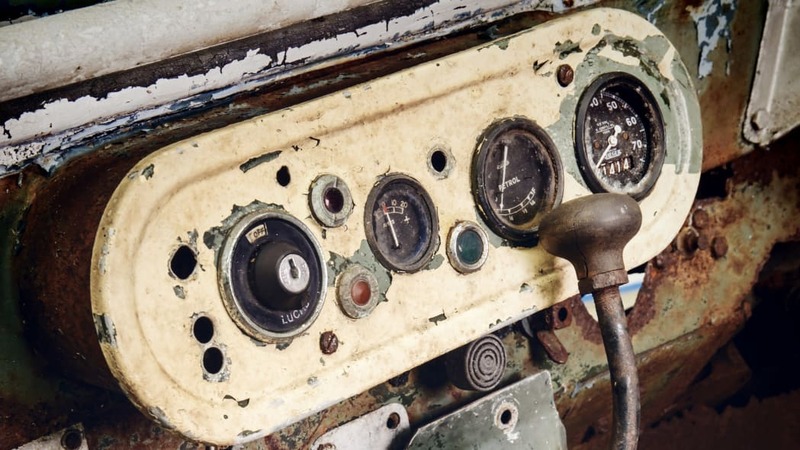 The restoration will mainly be focused on mechanical repairs to make it a good running truck. 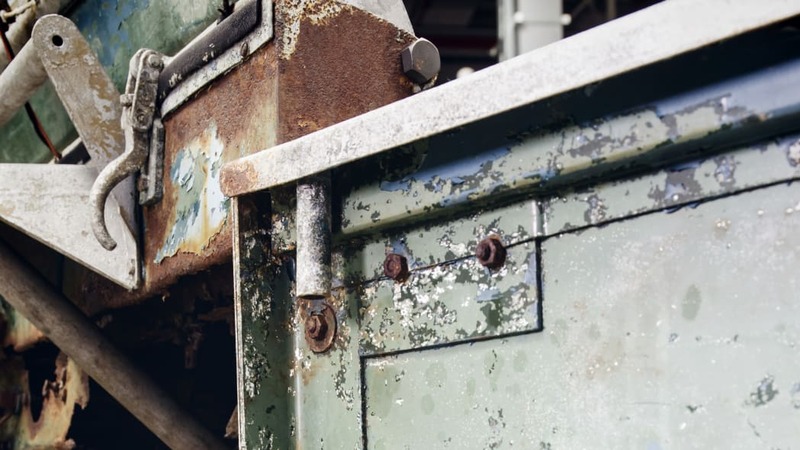 The restoration team will then try to preserve as much of the current finish, including what's left of the original green paint, inside and outside the truck. 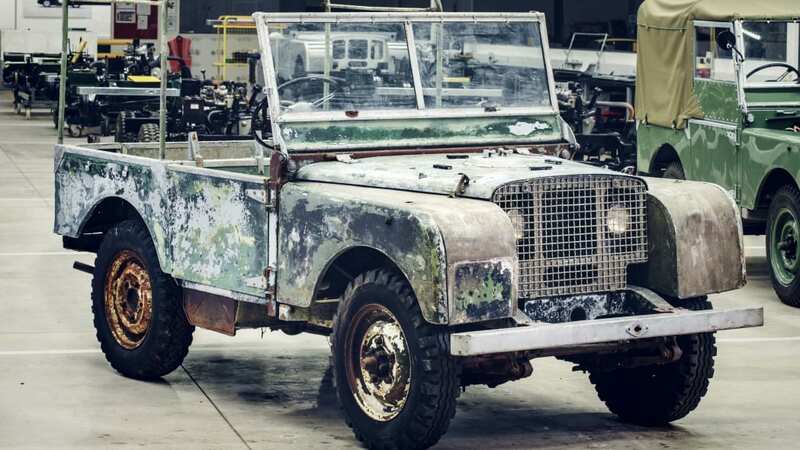 Land Rover didn't give a time frame for when the project will be completed.